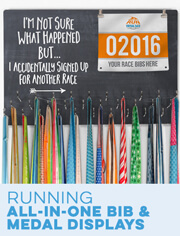 Gone For a Run was created for runners by a family of runners who love the sport. 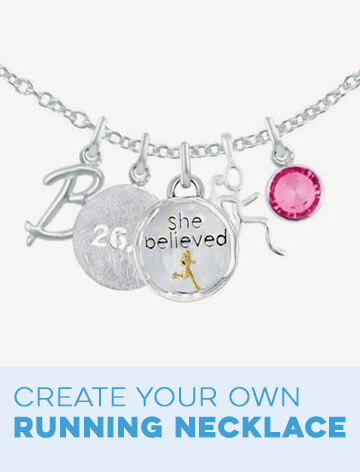 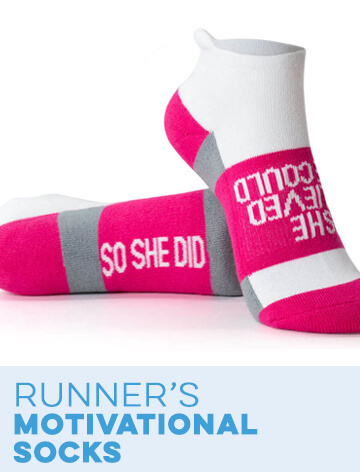 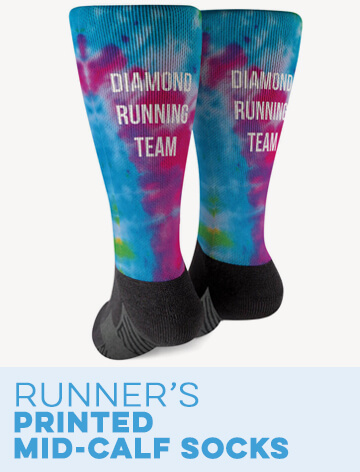 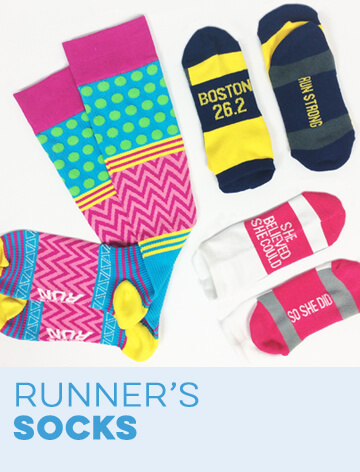 We wanted to share our passion for running, and created a unique collection of gifts and apparel for running. 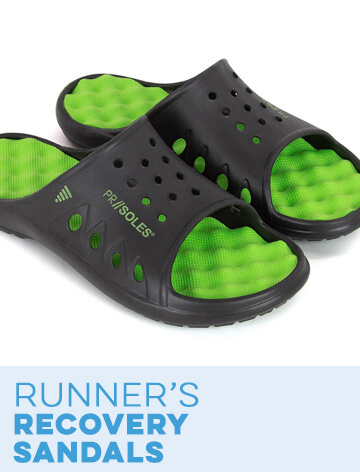 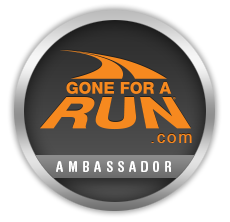 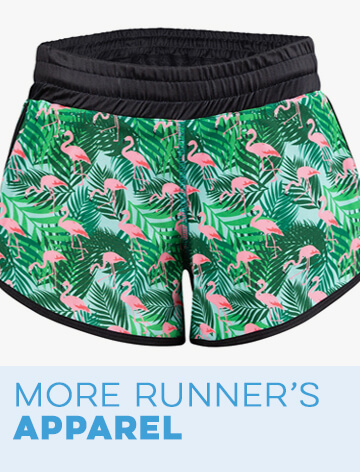 We started our Ambassador Program in order to further spread the word about Gone For a Run’s exclusive products for runners, events, and community. 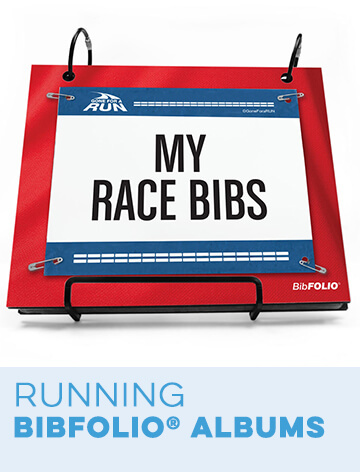 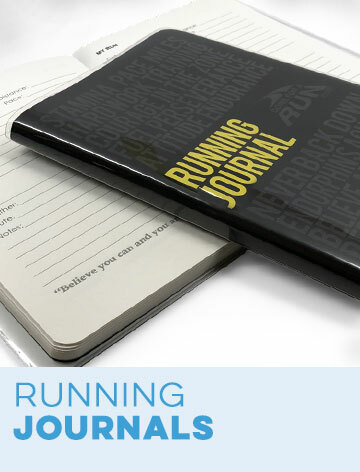 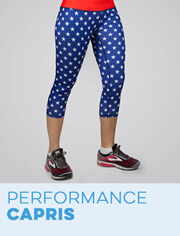 We would like to invite you to join our Ambassador team to test and review new products, receive exclusive discounts, and be a voice in our running community.